EFE (National Railway of Chile) made public the new routes that its tourist trains will cover this Summer (2017). Throughout the season, EFE will have tourist travels every week in the Región Metropolitana, Valparaiso, O'Higgins, Maule and Los Ríos. In addition, there will be biweekly or monthly departures in destinations within La Araucanía Region. 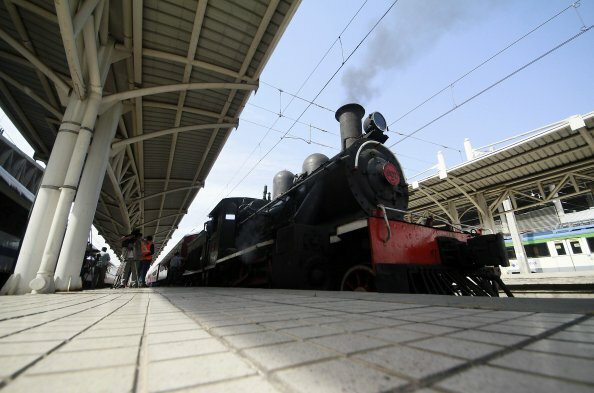 The "Trenes Turísticos" project was presented at the Estación Central (Central Railway Station) in Santiago by the Undersecretary of Tourism, Javiera Montes, together with the General Manager of the EFE Group, Marisa Kausel. The "Trenes Turísticos" brand, will group together all the railway services of this type that operate throughout Chile. 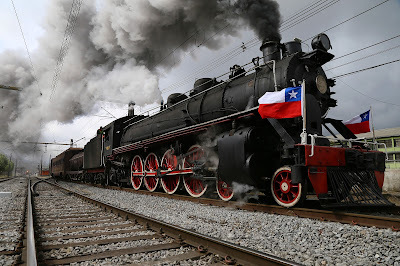 Although currently quite depressed as a means of people transportation, since 1850 when the construction of the first Chilean railway began, trains were part of the construction of the country. The trains have been of great contribution in the transport of minerals in Northern Chile and in the development of each corner of the South. The challenge today is to develop a Railway Tourism as a new tourist product, framed under the brand "Trenes Turísticos", an initiative supported by the National Plan for Sustainable Tourism, carried out by the Undersecretariat of Tourism, State Railways (EFE), SERNATUR regional offices, entrepreneurs of the regions involved and The Railway Museum of La Araucanía Region. Sale of tickets only at "Museo Ferroviario de Temuco". The stops considered on this trip are Playa Blanca, Colcura, Laraquete.